Where would our churches be without the “Marthas” of both genders – caring, catering, organising, DIYing? Are we sure we want to use such a Scripture in our worship? Yes, Jesus visited Martha and Mary, but this is Martha’s story, not Mary’s, even though among Martha’s many concerns was her annoyance that Mary was not helping in the way she wanted her sister to help. Using Mary as an example to commend a contemplative life rather than an active one misses the point that we should focus on Martha. Jesus noted that, as Luke, records, Martha was distracted by her many tasks. In other words in trying to do so much all at the same time Martha was probably not doing anything as well as she could and was unable to benefit from the presence of Jesus. Don’t we all know this problem? There is always so much that needs to be done at church, in family life, in working life – so many tasks clamour for top priority and yet few can be achieved most effectively when so much is being attempted at the same time. It is a matter of rejoicing that Christian people are so active in trying to sort out many of the social ills that affect millions on our planet and we thank God for organisations like Christian Aid, Traidcraft and Christians Against Poverty (to name just some of many excellent groups), but even in such activities it is essential not to lose sight of the reason for our commitment – following in the way of Jesus Christ. I want to think that as a result of listening to Jesus Mary was a more effective witness and disciple; I want to think that after receiving the gentle rebuke from Jesus Martha was better able to sort out what was truly important from all the other issues that confronted her. Is it possible that our priorities are wrong? Are we so aware of the enormity of the problems confronting us that we get distracted and fail to achieve the best outcomes on any of them? Does the desire to be active prevent us from recognising what God’s priorities are, and from checking that we are indeed following in the way of Jesus Christ? How does this apply to our churches as well as to ourselves? The Rev’d Julian Macro is a retired minister and member of Verwood URC in Dorset. 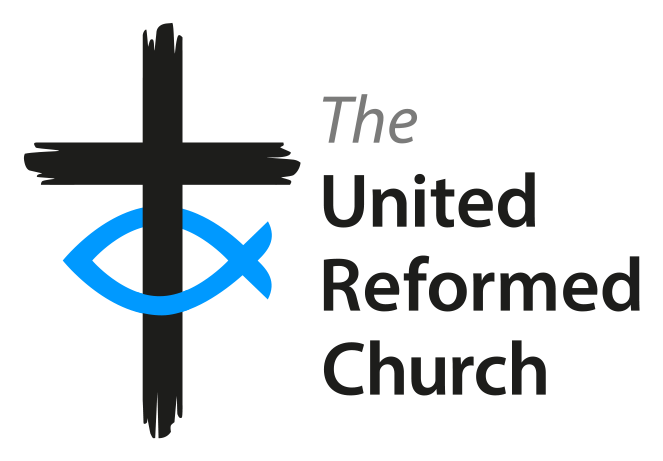 You are receiving this email as you have indicated you are willing to help with the writing of Daily Devotions from the United Reformed Church.